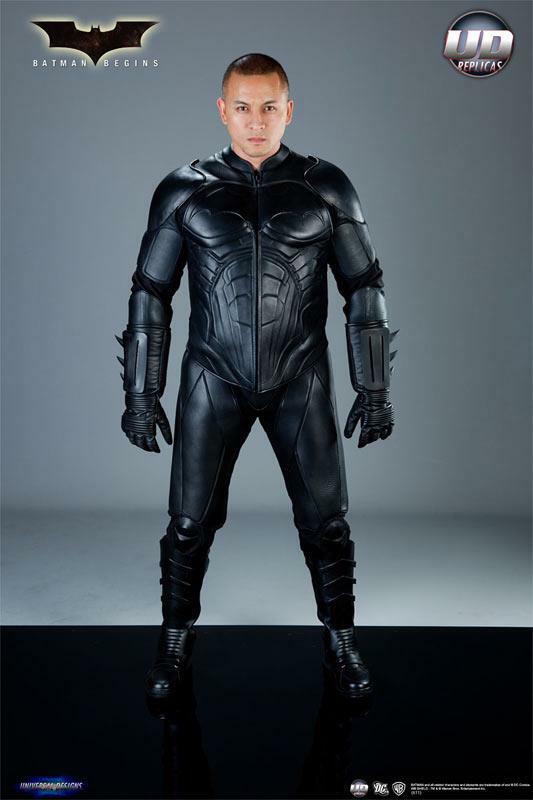 This Batman suit is no fancy dress costume – it’s a proper, leather motorcycle suit, designed for bikers who want to look more superhero than Power Ranger. 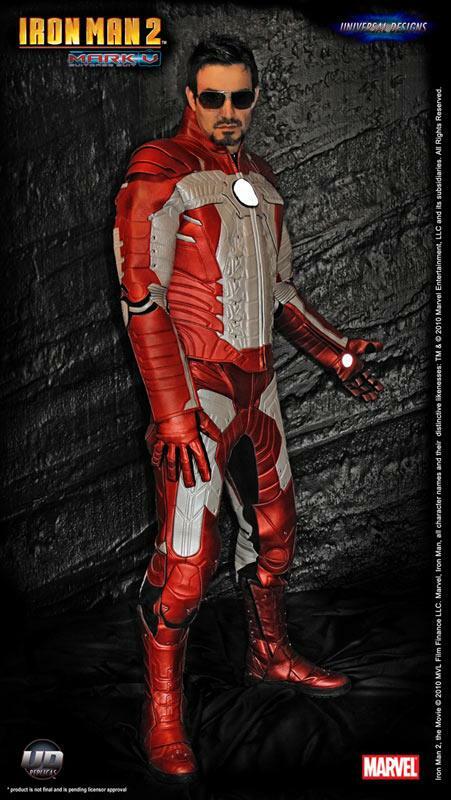 It’s the latest from US manufacturer UD Replicas who specialize in making motorcycle leathers in the style of superhero outfits. 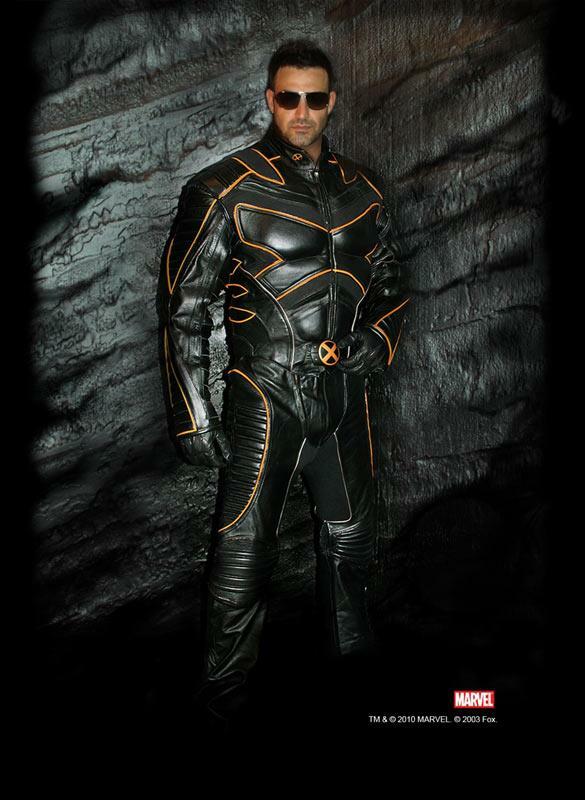 This Batman Dark Knight two-piece suit, complete with boots and gloves, follows its Star Wars Stormtrooper suit, X-Men Wolverine version, Iron Man 2 design and many more. 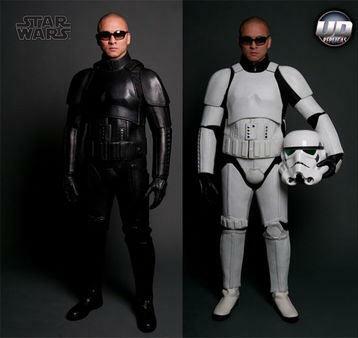 Each suit is made from moulded leather and features Kevlar body armour, heavy duty stretch panels, with a range of sizes from XXS to XXL and with prices for a complete suit, including matching boots and gloves, around $1200 (about £770). Production numbers are restricted to 1000 per design. The only questions remaining are: What sort of helmet would you wear. A Simpson perhaps? And what sort of bike would you ride? ‘Batman’ aboard an MT-01 might sorta work, but we doubt you’d look as cool aboard a Fazer 600. You ask/You answer: Are track days too intimidating for new riders?